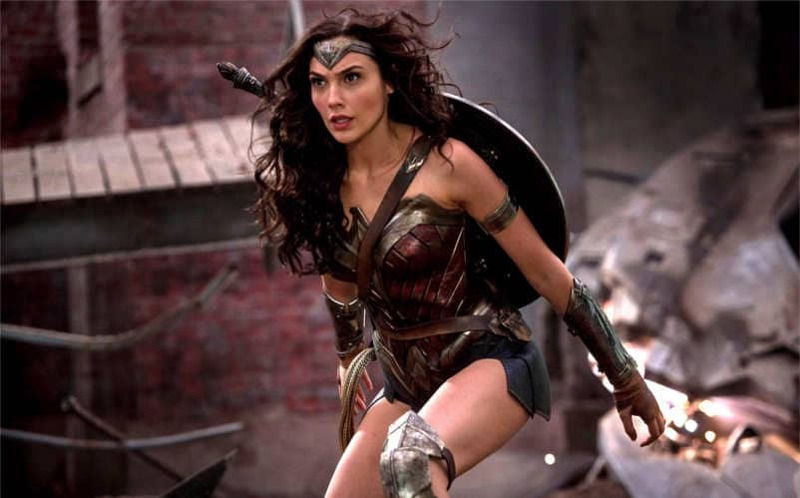 WATCH: Wonder Woman Theatrical Trailer Finally Released | Nerd Much? The Wonder Woman theatrical trailer has finally landed! Without a doubt, this is DC Comics’ best chance so far at out-performing a Marvel movie. So far, from everything we’ve seen, this Wonder Woman theatrical trailer is making us eat our words about Gal Gadot. When she was first revealed to be playing the titular hero, we admittedly fought back. Many felt Gadot was too slender for such a powerful woman. We admit that we were wrong and this trailer proves it. From what we can gather, the movie centers around the Amazonian princess and her arrival in the land of man. Her goal is to end war to end all wars. What we witness is a powerful hero who can certainly hold her own. The three posters that were released earlier today sum up the character perfectly: wonder, power, and courage. What excited us the most from the Wonder Woman theatrical trailer is that the movie knows what it is. Director Patty Jenkins has established a mood and sticks with it from the imagery to the dialogue. This is a huge improvement from DC’s past efforts. Wonder Woman releases June 2017. If you’ve been waiting for DC movies to get good, here is your answer.